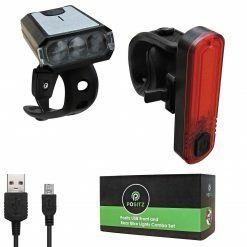 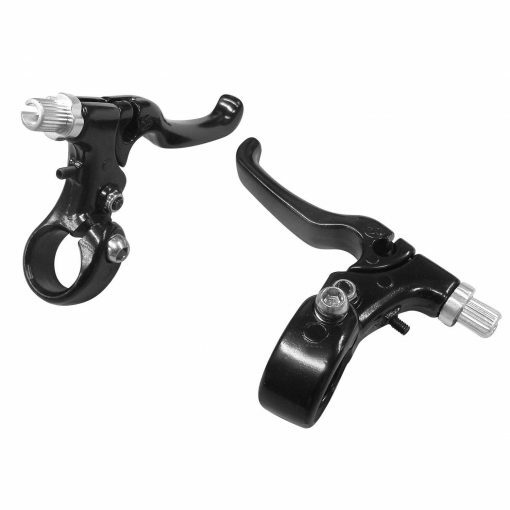 Genuine replacement brake levers by Positz to help you stop, exactly when you need to. 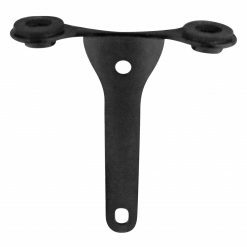 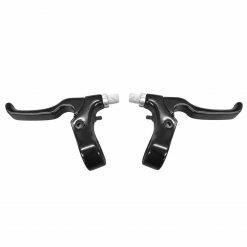 These brake levers are lightweight yet durable – sold with the intention of offering an excellent performance / price ratio. Great levers at an affordable price! 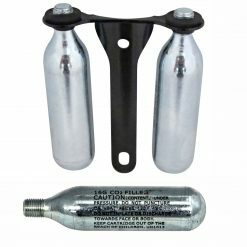 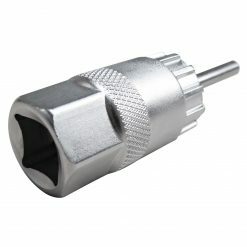 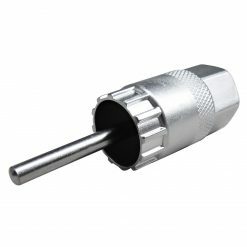 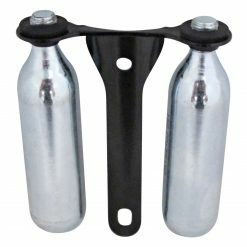 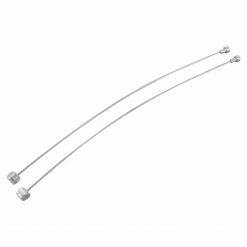 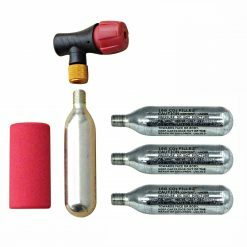 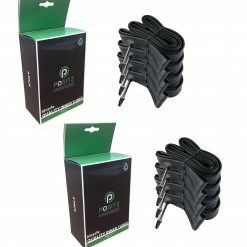 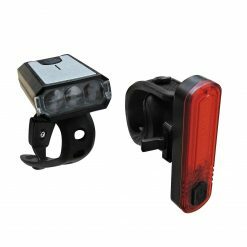 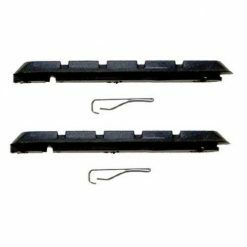 Can be used on a range of bikes with cantilever brakes: BMX, MTB, flat bar roadie, fixie, hybird, city, commuter, tourer, townie, dutch upright bikes and more.